If you are still awake and live in the SF Bay Area, run to your porch and you may witness an amazing a very rare atmospheric phenomenon: A lightning show. 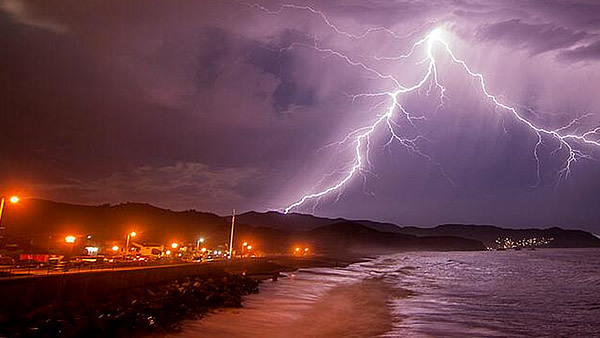 In the night of Monday to Tuesday, over 15’000 Lightnings stroke all over the Californian Bay. And if you missed the light show over the Bay Area Monday night presented in the following videos, you may get another chance to see it Today’s night. 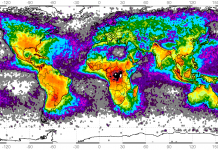 The Mother Nature’s show must have been fantastic and may have given a flavor of what is another amazing natural phenomenon which are the mysterious Catatumbo lightning also called the Venezuela’s Everlasting Lightning Storm. And here another video from Yahoo News. 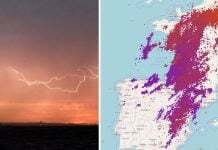 Thunderstorms with lightning of this magnitude are a once a year or every other year phenomenon. 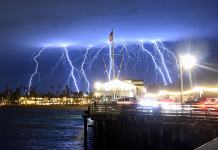 This lightning show is due to a low pressure system that was moving westward across the state and which continued to light up the skies over the pacific. Some pictures of this event are reported here. Enjoy, some are amazing!